We are so grateful to Downtown Phoenix, Inc. for being a joyful partner and sponsor to Peace Pi Festival!! 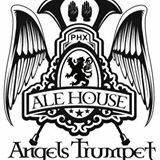 Angels Trumpet Ale House, bringing a collection of Arizona’s finest local ales, ciders and beers to THE WORLD’S LARGEST PIE FIGHT FOR PEACE!!!! 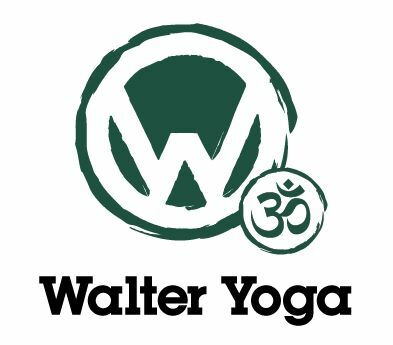 Thank you to Walter Yoga, a one-of-a-kind yoga experience, with a special guest instructor, who will be leading us through a joy and peace infused practice on the morning our final day of the festival! 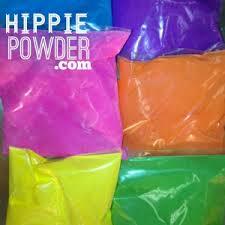 THE WORLD’S LARGEST PIE FIGHT FOR PEACE is taking the traditional color festival to a whole new level and proud to call Chameleon Color and Hippie Powder our Peace Pi’ed Partners. Let the fun begin NOW! 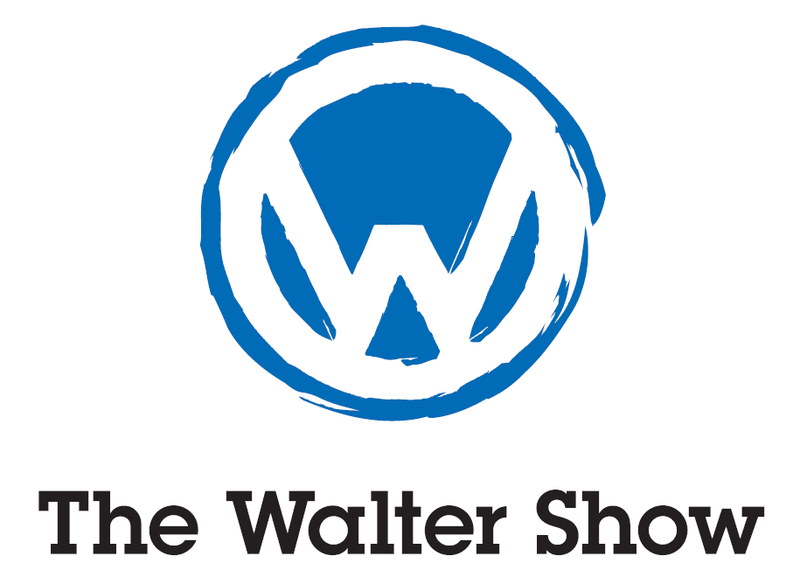 Thanks to Alex Kohli for all his great work on our promotional videos! The makers at HeatSync Labs helped us create a whole mess of Pi playthings!! Peace Pi is silly with excitement to have the APS volunteer clown troupe on hand for pie tossing antics and face-painting! A JOYFUL thank you to Justin and Jared Moschau of Dirt Capsule Films for providing video and editing services to Peace Pi! Valley Metro will be providing racks for our bike valet area at Peace Pi Festival, encouraging the use of bike transport! Phoenix Spokespeople will be encouraging bike transport to the THE WORLD’S LARGEST PIE FIGHT FOR PEACE! and providing bike valet and secure lock up services on site. Peace Pi Festival is joyfully grateful to Grid Bike Share for their cash donation to support the creation of our pie in the sky pie toss arena. Appreciation going to D.J. Ascension for his participation creating the audio tracks for our promo videos.